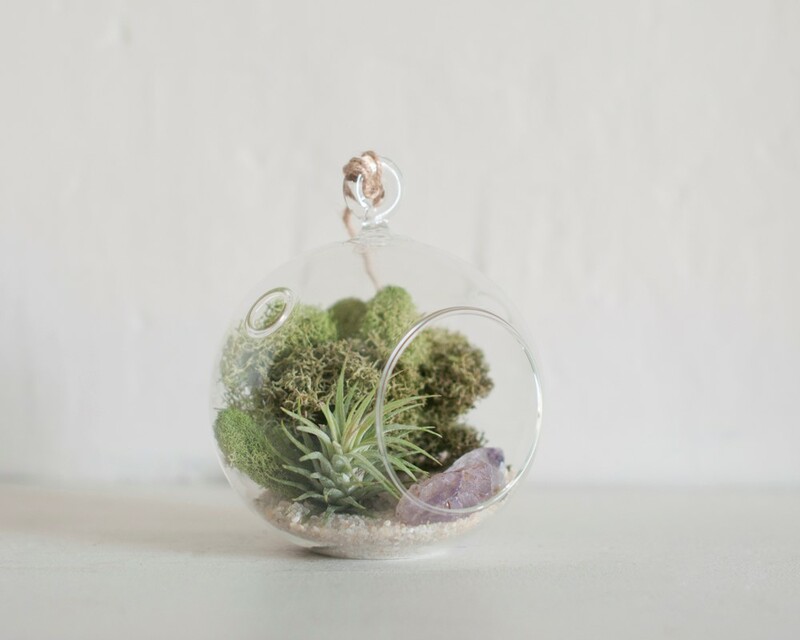 Create an air plant terrarium with Sigriet Ferrer. Materials will be supplied. Space is limited. Tickets will be given out 15 minutes before the workshop.